Hear ye, hear ye, we have gathered here today to learn all there is to know about how to schedule Instagram posts. Because as much as you love this awesome social media platform, well, we know that you also got other things to do. Besides, sometimes you might have so many Instagram accounts on your hands that posting manually is simply not a viable option anymore. Fact is, we all need to know how to schedule Instagram posts and get us more of this awesome resource that’s so scarce nowadays: time! And if that wasn’t reason enough for you to jump at the idea of scheduling Instagram posts, you might be happy to hear that this coolio feature comes with loads of other benefits. Hey, don’t be impatient, we’ll get to that too. But before we do, we have one critical notice we want to stress out. 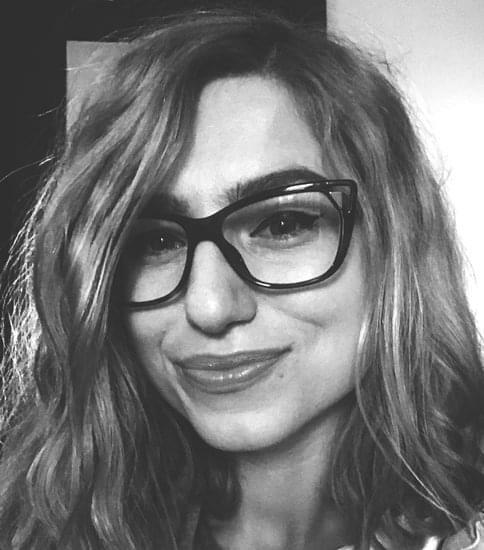 If not until long ago, there was a kind of stigma (not at all founded) around the possibility to schedule Instagram posts, today it long vanished. The guys and gals at Instagram announced early in 2018 the release of an API that gave us a free hand at developing scheduling tools . That being said, let’s dig into the whys and hows of automatically posting on Instagram. Why should you schedule Instagram posts? We don’t even have to ask, we know that you’d like to have more time. We’d all want that. More time to finish our work, more time to put into achieving our goals, more time to just relax, more time to just be. That’s why, whenever given the chance to manage your time and work better, you should take it! Creating and posting content on Instagram can be extremely time-consuming. 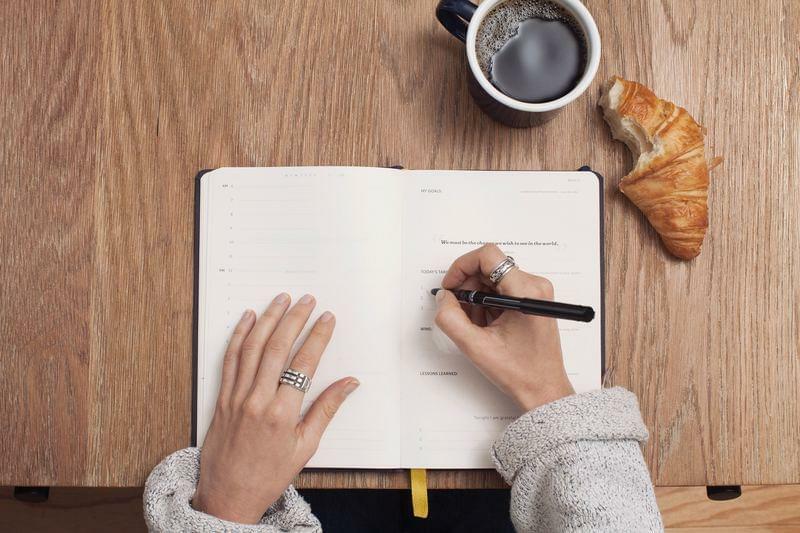 Think about it this way: if you choose to schedule Instagram posts, you won’t have to constantly knack your mind on what to post in a specific day. Or panic panic when you’re out of ideas. Instead, by scheduling Instagram posts in advance you’ll save up time and raise productivity. Oh, and you won’t have to constantly jump from one task to another. Multitasking has been proven to be the silent killer of productivity so save your time and save your peace of mind! By choosing to schedule Instagram posts you can also achieve a higher quality for your content. Without the constant stress of needing to come up with ideas on the spot, your creativity will take form and perform better. You’ll be able to think, plan and create your posts in advance. Without the time pressure and without constant interruptions, your Instagram creative genius will be wired and in full force. Even the American Psychological Association suggests that for more creative ideas you should “sleep on it”. So, go ahead and schedule Instagram posts, your engagement rates and your followers will definitely thank you. With the power to schedule Instagram posts also comes the power to have a coherent Instagram aesthetics. Why is this important? Two concepts, four words: brand image and recognition. When you choose to schedule Instagram posts, you have more control over the whole of your image and a clearer overview. This matters because it helps followers recognize your posts before even reading your caption. This is how connections and loyalty are built. To make sure all the efforts you direct towards your Instagram Marketing pay off, you must think about where this awesome social media platform can help you most in your funnel and how it can integrate with your global marketing strategy. This benefit is closely related to the lack of time issue. 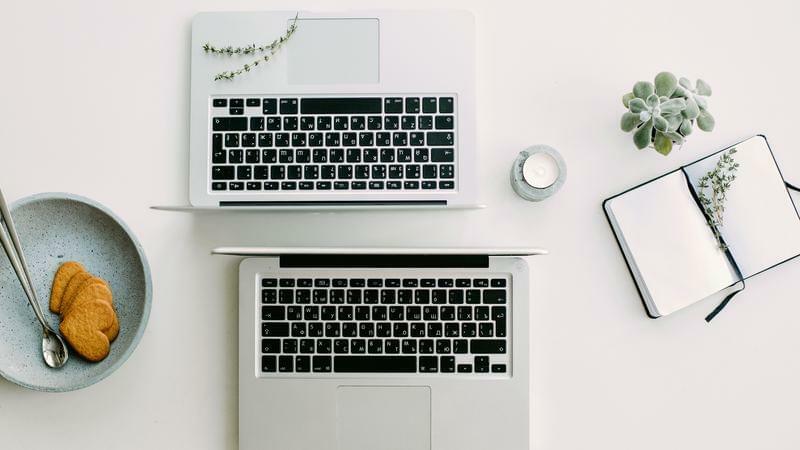 We’ve all been diagnosticated with it, but fortunately there are a lot of cures and scheduling your Instagram posts can definitely tone down the symptoms. When you schedule your Instagram posts you escape the possibility of forgetting or being too caught up to even opening Instagram. 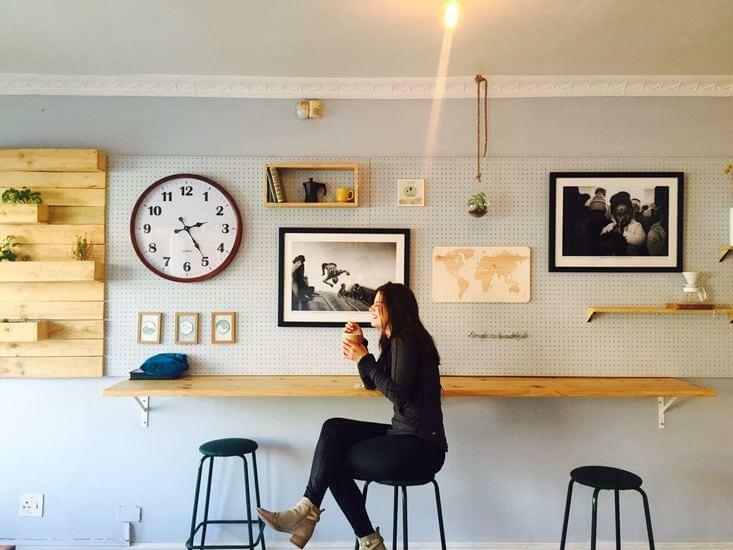 Ensuring post consistency and frequency plays a vital role in achieving Instagram success. By posting at established times (and the best times) will help your followers develop a habit out of following you and even actively expecting your posts. Adobe recommends that marketers post at least once a day on Instagram to attain consistency and trigger engagement. While Instagram was a platform created to be enjoyed on your mobile device, planning your content from a phone can be rather uncomfortable. if you’re a social media manager, an entrepreneur or influencer trying to grow a business profile on Instagram, chances are that you have a ton of professional photos that are not stored in your phone. Aaaand, transferring these from one device to another can become a time-waste in itself. Not to mention that a desktop can give you a perceived sense of more control. Preppr can be an awesome sidekick for a bunch of your Instagram needs. You can read more about that on our website and on our blog, but don’t take our word for it and go try it yourself. You’ll see that Preppr makes it super-duper easy to schedule Instagram Posts. Here’s how the process goes. 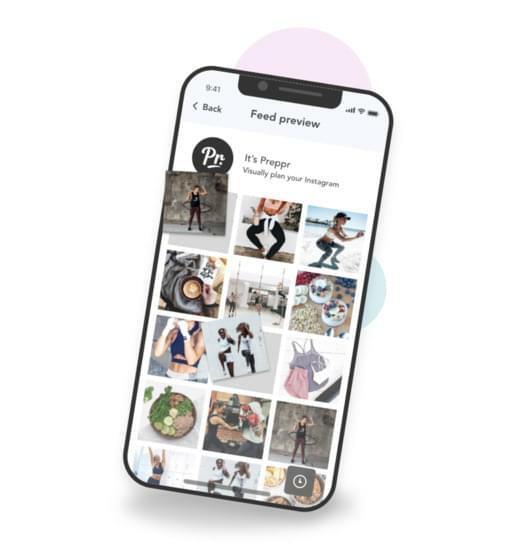 Once you download the Preppr app, either from the website or from the Apple store (you have a 10 days free trial, yaaay! ), you can start to schedule Instagram posts right away! The process is super-easy due to the minimalist, yet so lovely dashboard. Here’s how you can get around if you’re using Preppr for the first time. 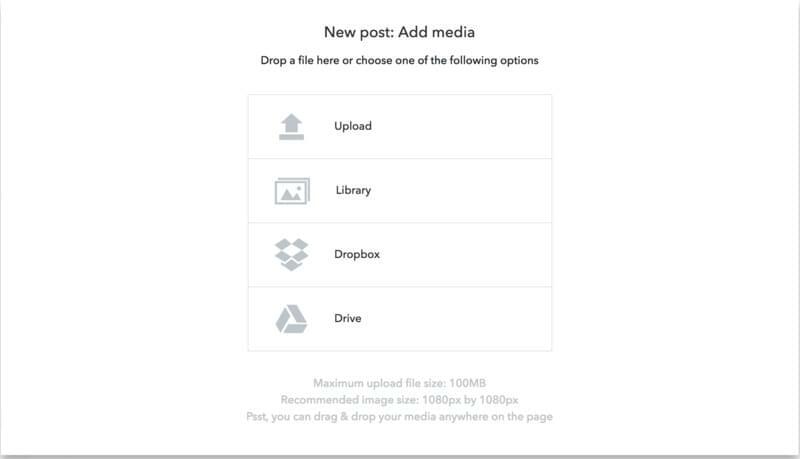 You can upload a photo or video, select from the library (in case you have already used Preppr) or pick something from your Dropbox or Drive. 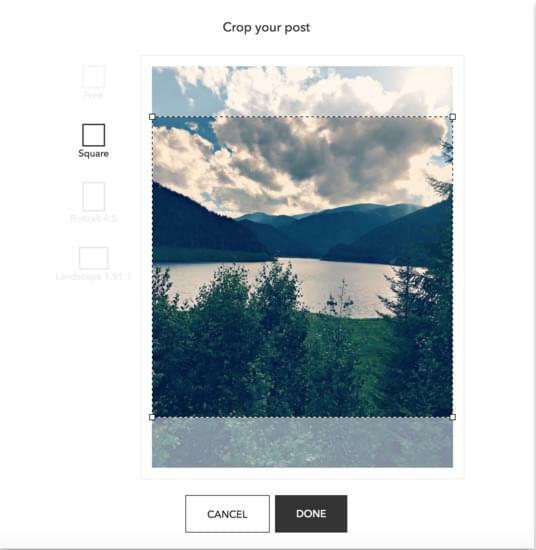 Once you’ve uploaded your photo or video you can go ahead and do a bit of fitting with the cropping tool. After you’ve also crafted the perfect caption (if you’re looking for inspiration, we’ve got some right here) select the date and time when you want to post it. And, because Preppr is much more than a tool to schedule Instagram posts with, it will also offer you the top 3 best times to post according to your posting history and engagement rates. If you prefer, you can also go rogue and experiment with your times. Actually, that’s even highly encouraged. The more data Preppr has, the more accurate the best times to post will be. For more details on the algorithm, read our article about the best times to post on Instagram. 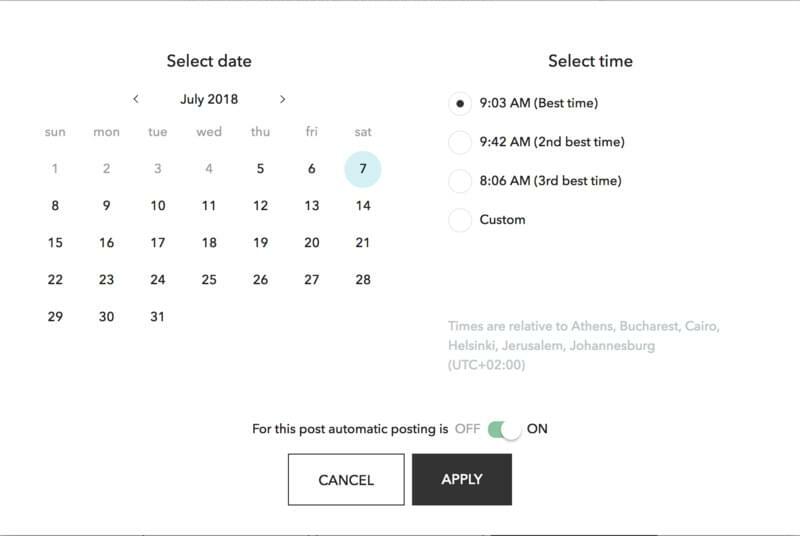 With the post ready and the time set, you can decide whether you want Preppr to post it automatically on your behalf or just to receive a reminder when the moment is near. If you choose the auto-posting, then you’ll have to take a few quick steps to confirm your Instagram account. And voila! That’s it! Repeat the process how many more times you want to schedule your Instagram posts for weeks or even months. Not too shabby, is it? That’s it! Scheduling Instagram post with Preppr is easy, fun and efficient. And, if that wasn’t enough, Preppr also has a bunch of other funky tools that can help you all the way. Need inspiration? We’ve got you covered! Want to find or alearn more about social media marketing? We’ll be your guides! Want to automate Instagram tasks and enjoy more free time? Hey, we’re awesome buddies! All you have to do is schedule your Instagram posts so we can then enjoy that free time together!